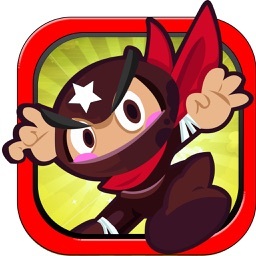 Little Ninja by Muu Muu Co.,Ltd. 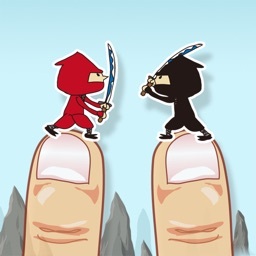 Have you heard about a legendary Ninja that lives on your fingers? 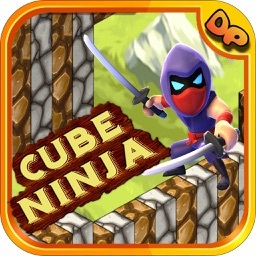 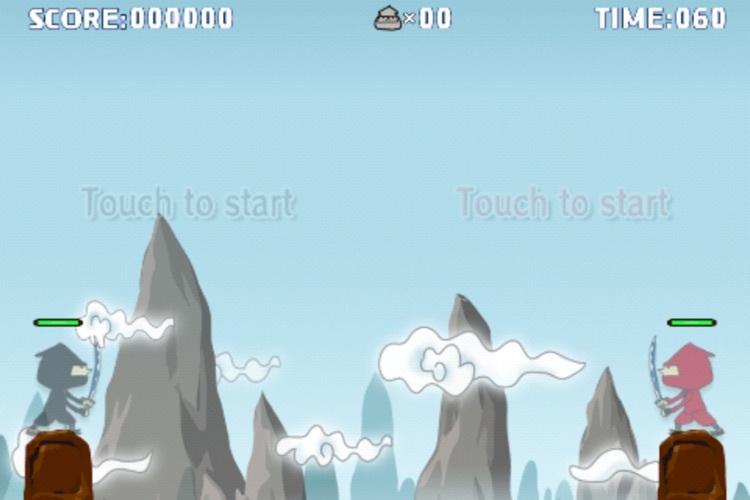 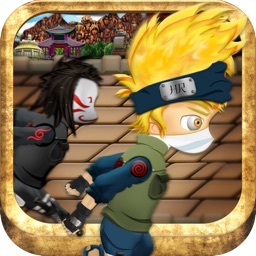 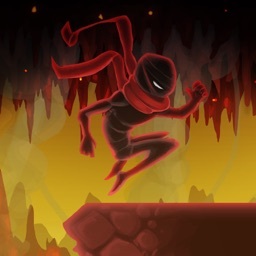 In this game, a mysterious and lovable Ninja will appear on you fingertips! 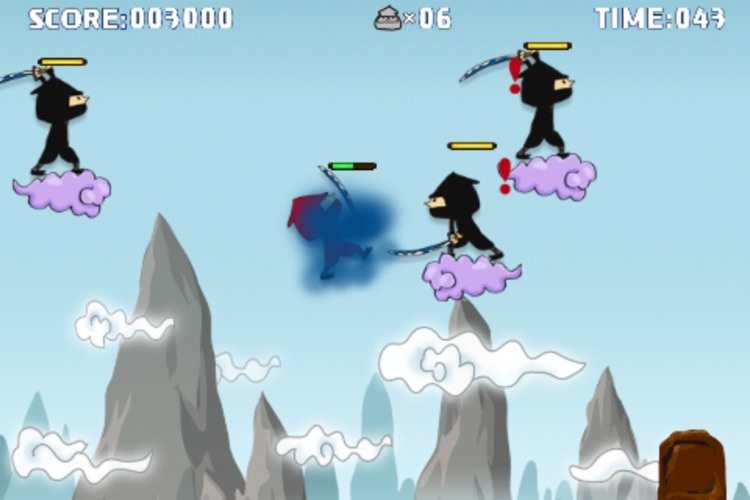 With tactics such as sharp Ninja swords, firing scrolls and striking thuderbolts, you must slay the enemies. 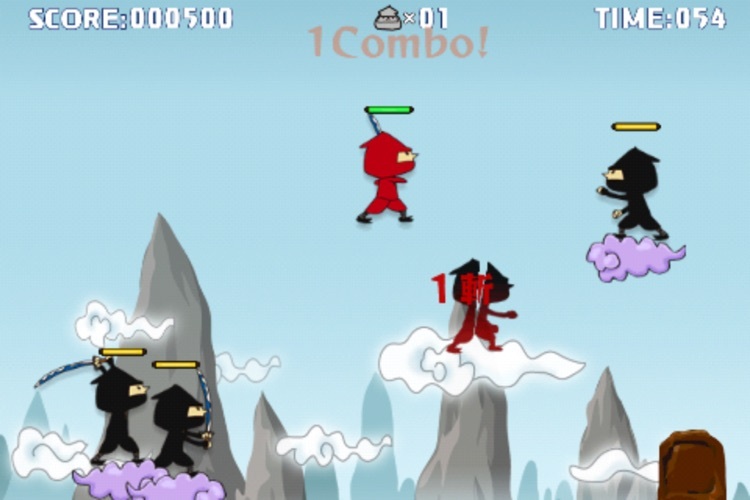 The more you train, the closer you can get to become the no.1 Ninja in universe! 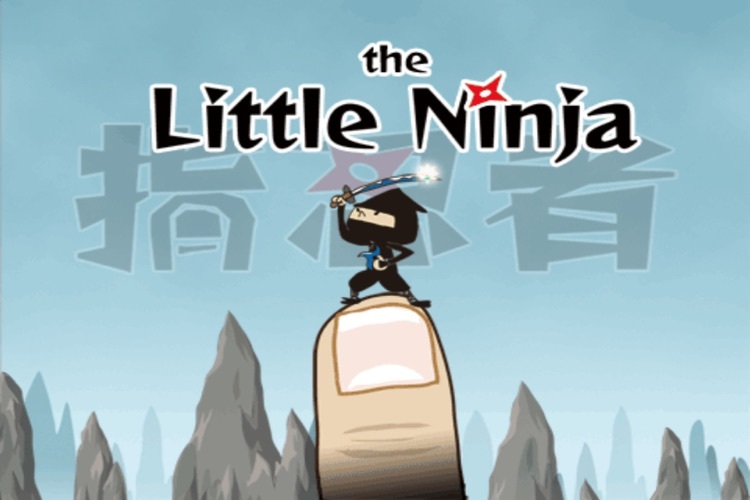 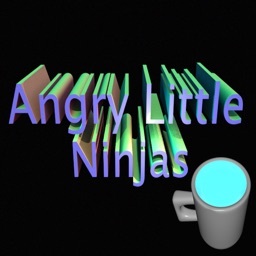 Little Ninja is an universal application, adapted to iPhone, iPod touch, iPad. 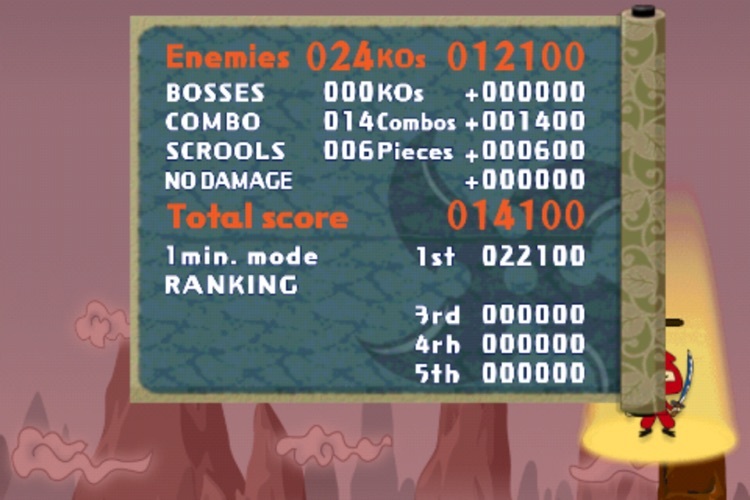 English version is also included.